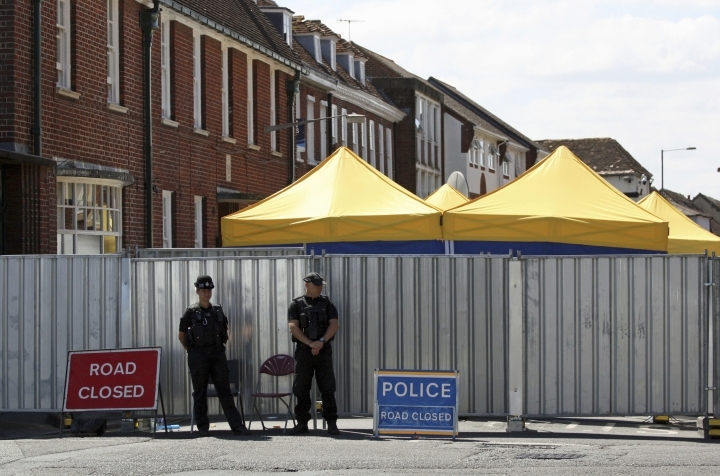 LONDON — British police said Wednesday they have spoken briefly to the surviving victim of a nerve-agent poisoning in southwest England as they try to uncover how he and his girlfriend were exposed to the deadly toxin. The Metropolitan Police force said officers had spoken to Charlie Rowley, "and will be looking to further speak with him in the coming days." Lorna Wilkinson, the hospital's director of nursing, said "his condition is now serious, but stable." 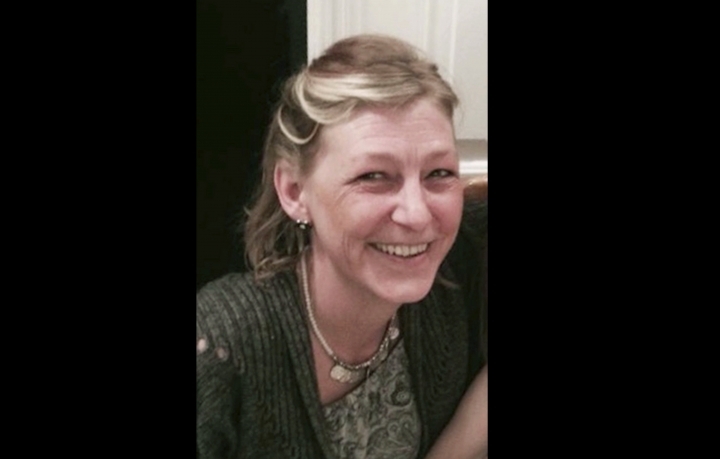 Rowley, 45, and 44-year-old Dawn Sturgess collapsed June 30 in the town of Amesbury. Police say they handled a container contaminated with Novichock, the same nerve agent used to poison ex-spy Sergei Skripal and his daughter Yulia eight miles (13 kilometers) away in the city of Salisbury in March. Assistant Police Commissioner Neil Basu, Britain's top counterterrorism officer, told residents of Amesbury Tuesday night that Novichok could remain active for 50 years if kept in a sealed container. He said he could not guarantee there are no further traces of the lethal poison in the area. "I would love to be able to say that we have identified and caught the people responsible and how we are certain there are no traces of nerve agent left anywhere in Wiltshire," he said. "But the brutal reality is that I cannot offer you any reassurance or guarantee at this time." "This is a very rare substance banned by the international community and for there to be two separate, distinct incidents in one small English county is implausible, to say the least," he said. "The brutal fact is we don't know where they found it," he said. "I am hoping Charlie recovers and when he recovers he will be able to tell us and perhaps shed some light on it, which will narrow our search dramatically. "There is a possibility they found it on March 5 and only opened it in the past 10 days."